Time to get farming equipment ready. Home > Farming > Time to get farming equipment ready. 29 Mar Time to get farming equipment ready. 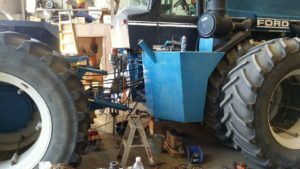 Spring is here and it’s time to get farming equipment ready! Kaymor is a one stop shop for all your farming equipment repairs. You will save time and money, getting you on the fields faster. Got a mechanical issue, Kaymor has highly trained heavy duty mechanics that are available 24/7. They’ll even come to you if needed. Hydraulic issues, Kaymor has you covered. Troy and his team are there to help get your systems up and running! Broken part that will take forever to get. 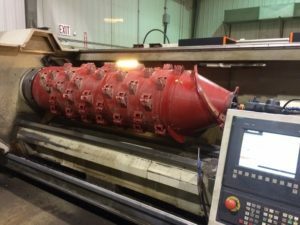 Not a problem, Kaymor’s machinists can either manufacture a new part or repair the old. This will not only save you precious down time but money, as we all know ‘Time is Money’. 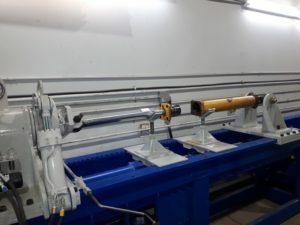 Need new components fabricated or cracks repaired? Call Kaymor’s welding department. 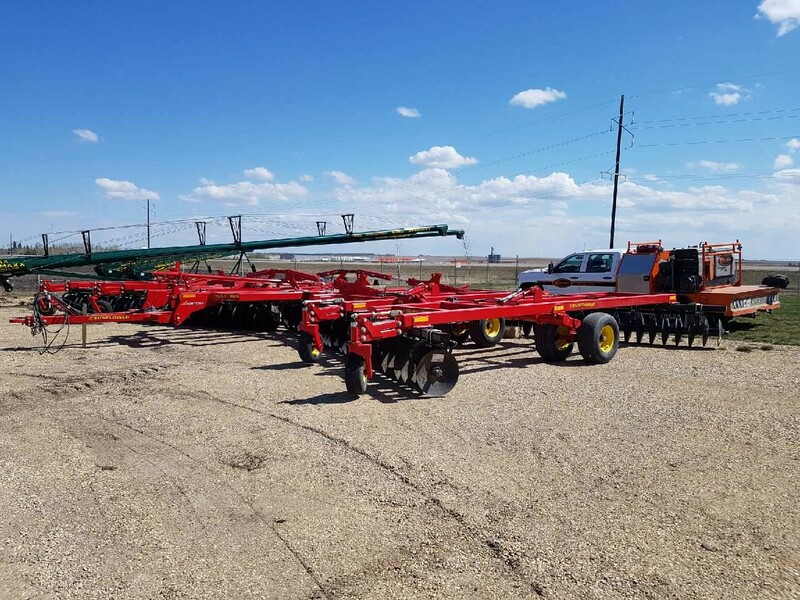 Can’t get your equipment out of the field? Give Kaymor’s portable welders a call they are ready 24/7/365. Kaymor is your one stop shop for all your farming equipment repairs. 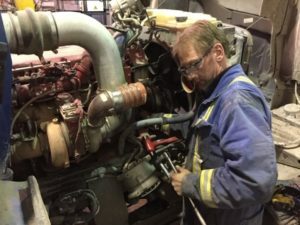 Call Kaymor at 780-538-2623 and ask for Josh, machine shop; David, welding shop; Troy, hydraulic shop or Brad, heavy duty mechanic and millwright shop.